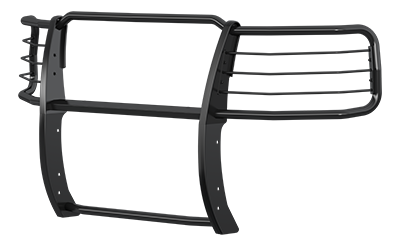 ARIES grille guards offer a classic, customized look on a wide range of trucks, Jeeps and SUVs. Each installs with no drilling required and is available in two finish options. Our grille guards also have pre-drilled holes in the crossbar for mounting LED lights.